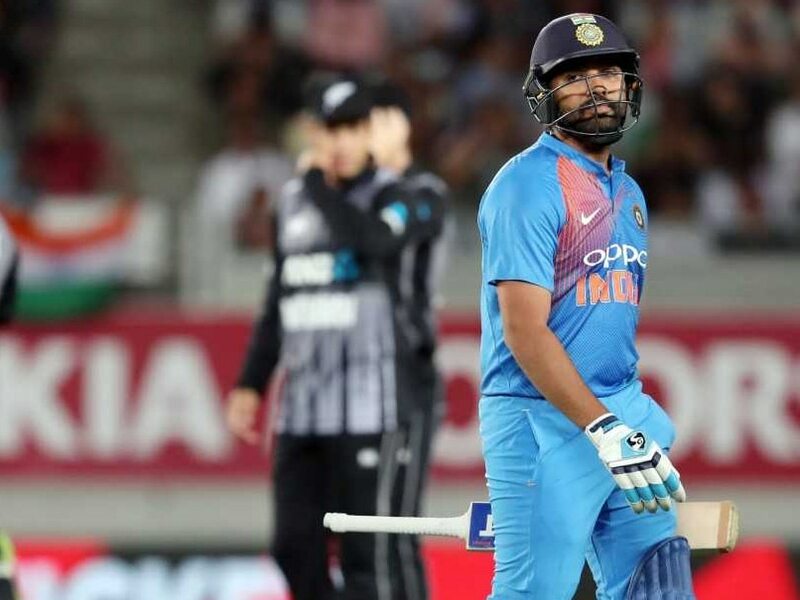 Rohit Sharma Signs Off From New Zealand With "Positives, Mistakes To Move Ahead"
India fell four runs short of the target in Hamilton and lost the three-match T20I series 2-1. 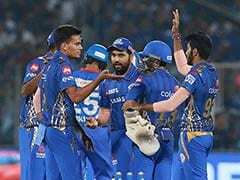 Rohit Sharma failed to lead India to the victory in the three-match T20 International in the absence of regular skipper Virat Kohli in New Zealand. India lost the series decider by four runs in Hamilton and the series 1-2 to New Zealand on Sunday. 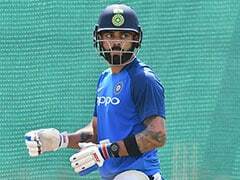 Rohit Sharma scored 38 runs and stitched a 75-run stand with Vijay Shankar (43) for the third-wicket but India fell four runs short of the 213-run target at the batting-friendly Seddon Park. 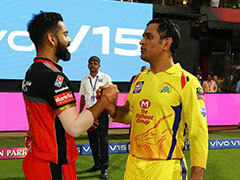 "Pretty disappointing to not get to the finishing line," the disheartened stand-in captain said at the post-match presentation. New Zealand opener Colin Munro smashed a 40-ball 72 and shared a 80-run opening-wicket stand with Tim Seifert (43) to lay a strong foundation for the home team. According to Rohit, it wasn't an easy run chase though India put their best foot forward. "210-odd was always going to be tough, and we were in the game right till the end, but New Zealand held their nerve well and they deserved to win," he said. India were eyeing a first-ever T20I series win in New Zealand following a 4-1 triumph in the five-match One-Day International series. Earlier, Virat Kohli led India to a historic Test and ODI bilateral series win in Australia. "We started off well in the ODIs, and the boys will be disappointed not getting to the finishing line in the T20s. 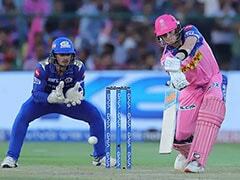 Lots of positives, and a few mistakes, so there's a lot of material to move ahead," Rohit said. "It would have been nice to win the series and go home and play Australia, but unfortunately we couldn't do that," he added. Up next, India will host Australia for five ODIs and two T20Is, starting February 24.